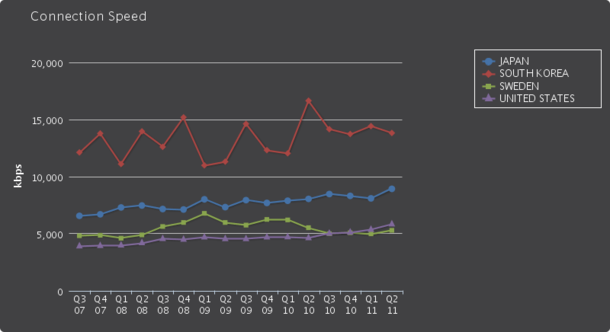 Akamai has released the results of its latest “State of the Internet” report covering the third quarter of 2011. What is interesting is how nasty the Internet has become, with increasing attack incidents recorded and changing strategies for hackers looking to exploit systems. Our last post on the first quarter results can be found here. 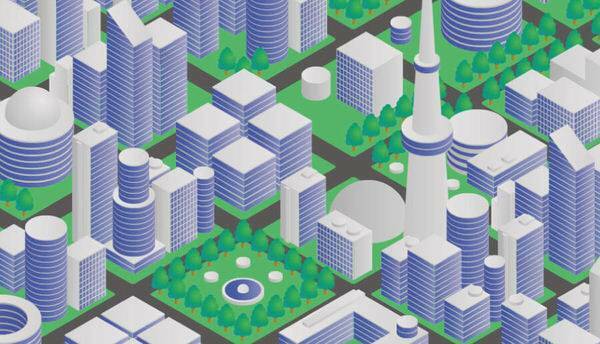 “Akamai has seen a 2000% increase in the number of attack incidents recorded on our platform over the last three years, including several recent high-profile Web-based DDoS attacks conducted by both hacktivist groups and more traditional online criminal elements,” says the report. Indonesia replaced Myanmar for the quarter’s top attack source, generating 14% of observed attack traffic. Myanmar dropped off the top ten list entirely, suggesting that either hackers have moved their operations or else shut down there. More attackers are using telnet port 23 than previously, and fewer of them are using Web ports. 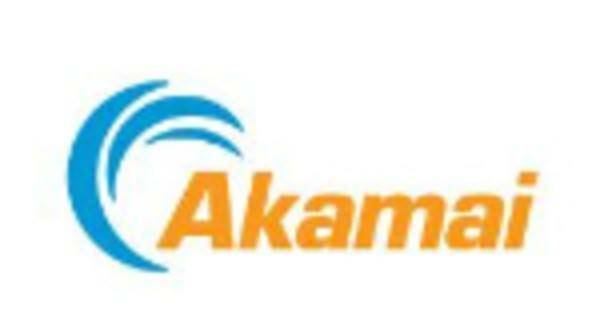 Akamai posits that the increase is due to attacks based in Egypt and South Korea. 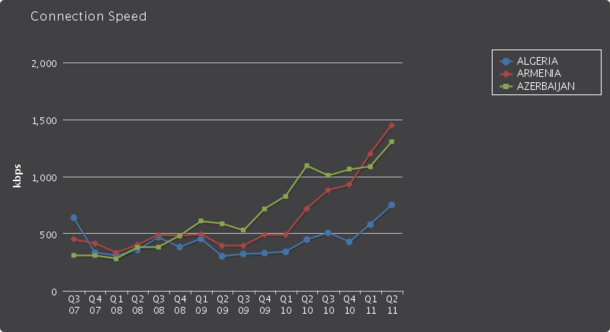 The global average connection speed continued to increase in the third quarter of 2011, climbing 4.5% to 2.7 Mbps. Denmark pushed Ireland out of the top 10 countries in terms of broadband connections.